New 13,000 s.f. 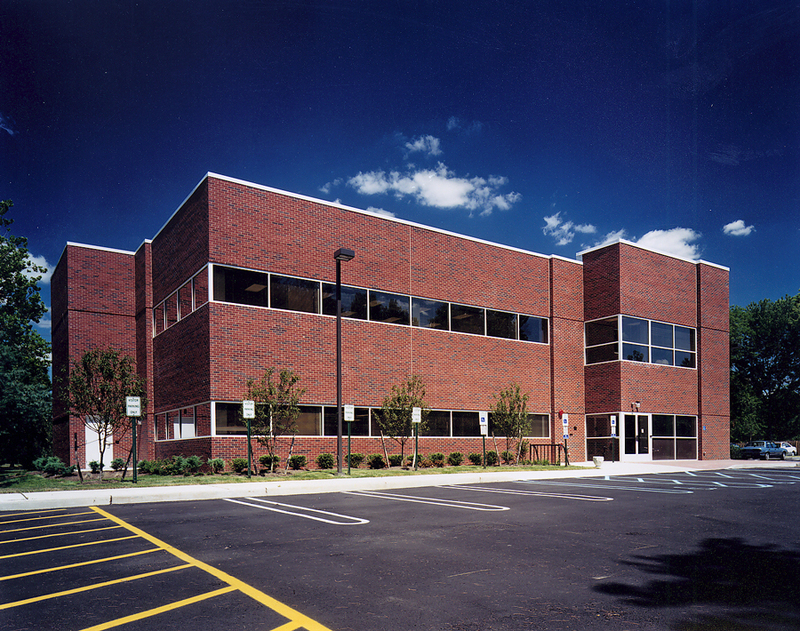 2-story, steel frame and masonry office building to serve the needs of the NJ Hospital Association. Delivered via a design / build methodology, the building’s footprint and paved areas were constrained due to existing wetlands on the site. 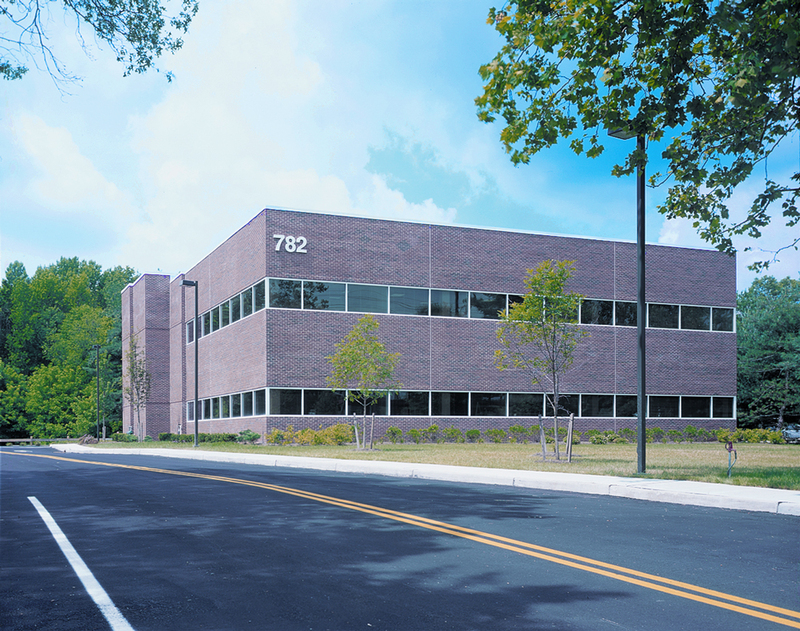 The building contains a condensed core and entry layout to maximize the available open office area. Project was successfully delivered within a very tight budget.